The Global Stock Market is such an environment that it interests anyone and everyone around the globe. But not everyone can afford to place a bet and get the real stock market experience and thus we create stock marketing betting software that empowers every user with real feelings and real emotions. As an organization Gammastack is focused towards delivering the ultimate immersive experience to all your users. With Gammastack and our team of experienced industry professionals no goal is too big to achieve. We have 8+ years of experience in this field and have developed more than 40+ betting and fantasy products from scratch for our global clientele. With Gammastack, you can make your vision a reality. Gammastack is a leading stock market betting software developer in the industry. The team at Gammastack specializes in creating products which provide a truly immersive experience to your users and also support cross platform functionalities. This is a standard offering across all our stock market betting software and includes a web portal which will be specifically designed to enrich your users with experience of betting in the global stock market from the comfort of their homes. Almost 80% of all mobile phone owners in the world today own an android device and thus it can be clearly understood that this is a huge market that needs to be tapped into. 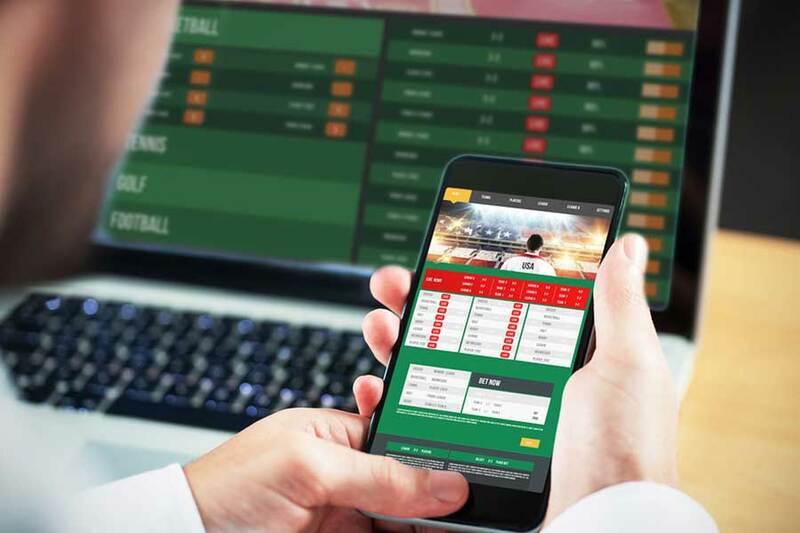 Along with the web portal we develop an android app which will let your users experience the thrill of stock market betting from anywhere around the globe at any point in time. 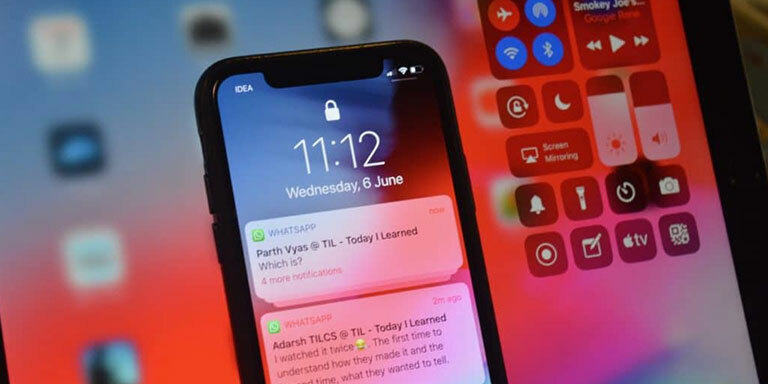 In a recent survey, it was found that 2 out of every 10 people use an iPhone and thus our iOS Stock Market Betting Software is aimed at these users. With high end features and the ability to customize according to all your needs, our iOS app will take your user’s experience to the next level. The world of today is one small village, where no borders exist and thus everyone can participate in an experience no matter in which part of the world they are residing at. Thus we offer the integration of global stock markets into our betting software, including NYSE, BSE, NSE, ASX and many more. We live by the ideology that your users shouldn’t be limited in their choice of global experience and thus all the major stock markets across the world can be easily integrated into our software development. The standard offering includes the leading stock markets such as United States, United Kingdom, India, Canada, Mexico and many more. Everyday millions of people from all across the globe, follow the trends on the stock market; but not everyone has the financial backing to actually participate in the game by investing their real money. With a stock market betting app, anyone, no matter their financial condition, or where they reside at, can easily and effortlessly participate in betting on the stock market and experience the thrill in real time.